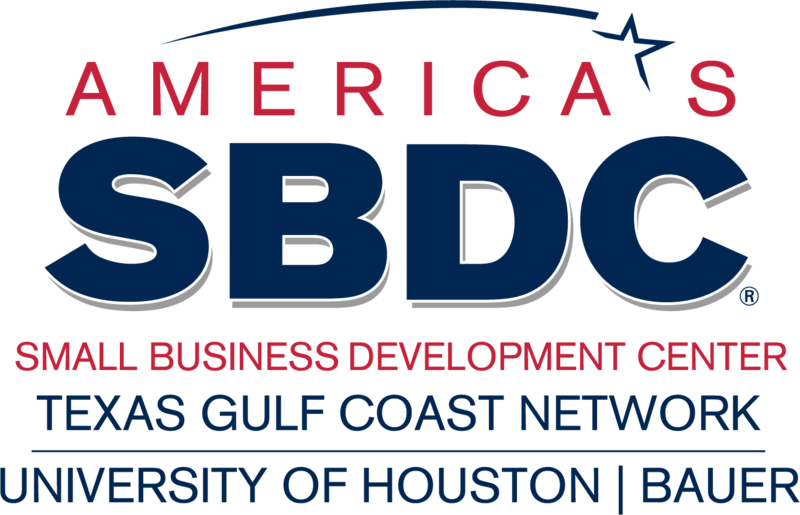 UH SBDC - What's in a Credit Score? 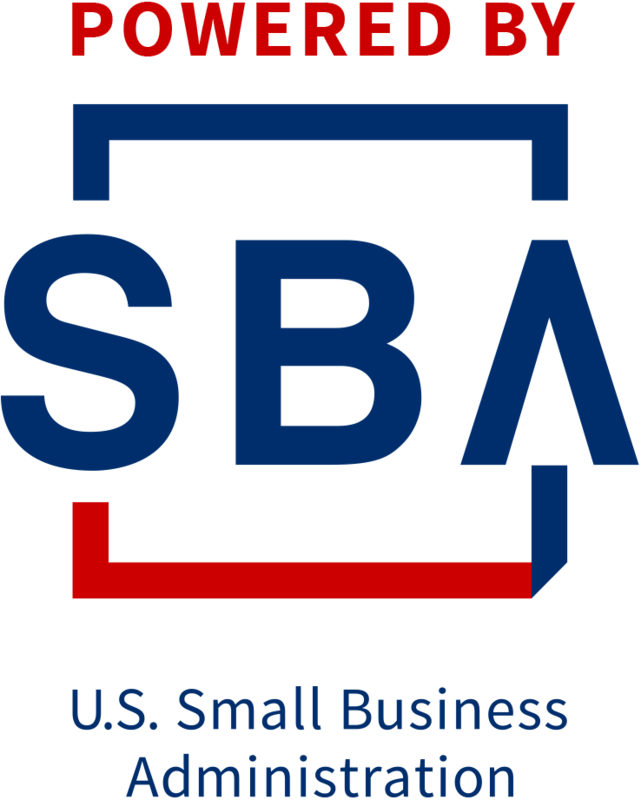 Looking for a small business loan? Your credit score — a number between 300 and 850 — is based on how you've handled credit in the past, and it's a critical factor for a potential lender. A high score means you've managed your finances well and are a good risk for a loan; a low score means you've had problems in the past and might not be able to handle the debt. Even though you might be able to get a loan if you have a relatively low score, the trade off would most likely be a high interest rate. 35% - Your payment history. A record of on-time payments is the most important factor in your score, showing lenders you pay your bills as agreed. 30% - How much you owe. A lender wants to see that you have credit available. Being maxed out on all your credit cards will be a red flag. 15% - The length of your credit history. The only way for a lender to tell if you've handled credit well in the past is if you've had credit, and the longer you've had it, the better. 10% - The last time you applied for credit. Opening a new credit card account or applying for a loan often triggers a credit check. Opening several accounts in a short time will negatively impact your score. 10% - Your credit mix. 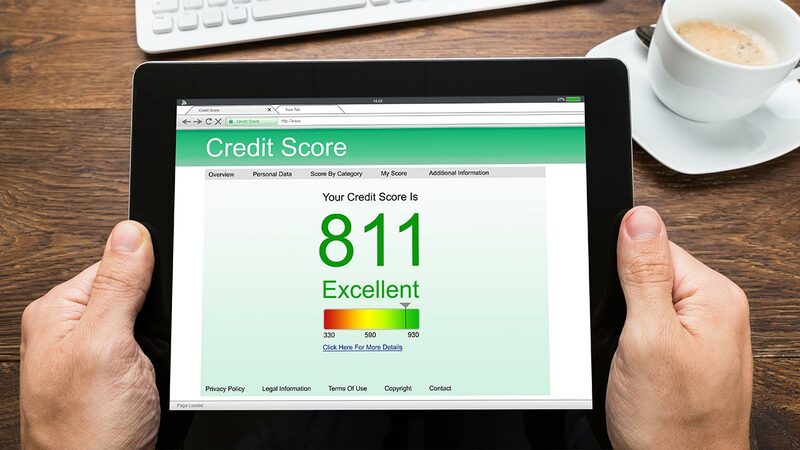 Having a varied mix of credit types improves your score. The mix can include credit cards as well as revolving, installment and mortgage loans. You can also get a free copy of all three reports once a year at Annual Credit Report, although you'll have to get your actual score separately. 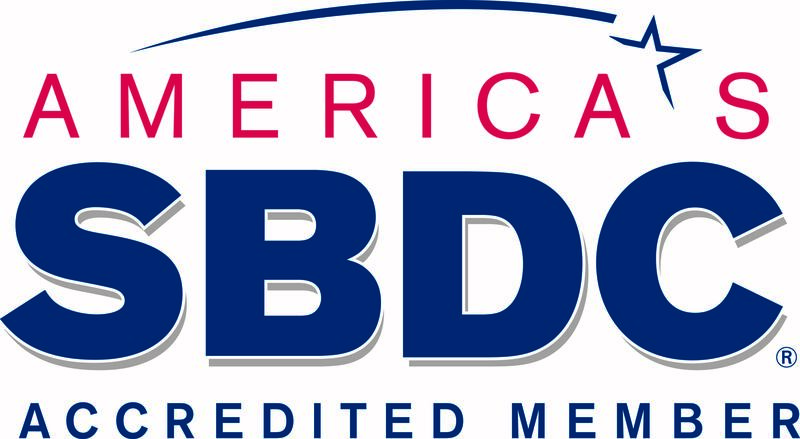 Some banks offer free credit score reports. If your score is low, do everything you can to change any bad habits, pay your bills on time and watch what you spend. Ironically, your credit score will be low if you don't have established credit, so you might need to open a credit card account — or two. Just don't go overboard.